Come and find a selection of mouth watering dishes and the finest products from the South West's local traders. 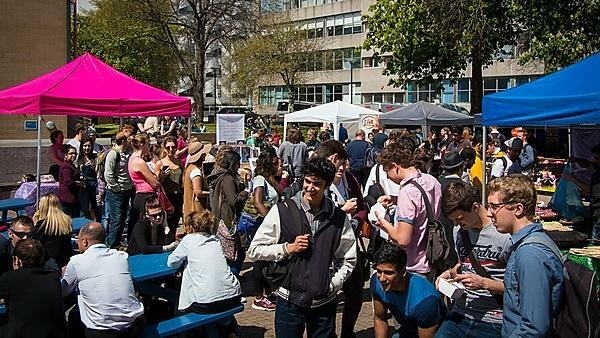 See a selection of locally sourced meals, sweet treats, crafts and much more at the UPSU campus market! Free entry - all welcome. Contact market@upsu.com for more information.